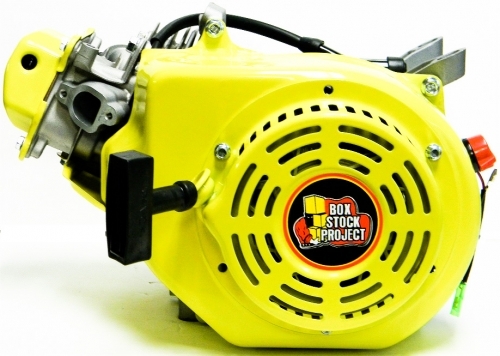 (New) DIY Box Stock Project OHV (212cc) Engine (Unassembled). 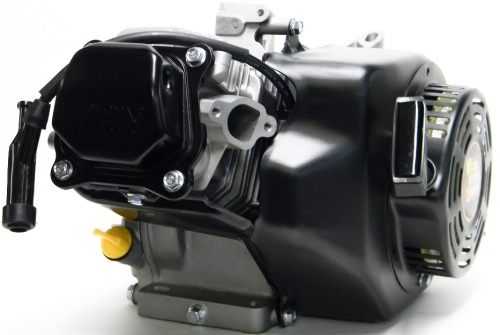 Comes with all parts needed to assemble a complete 196cc BSP engine yourself. Choose your color-Yellow or Black Blower housing, Crank rope, Large metal shroud, and Valve cover. 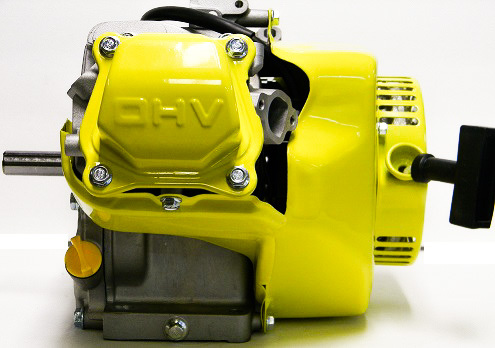 If you do not choose the black option it will come in BSP yellow.